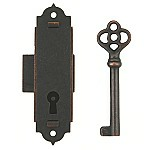 Kennedy Hardware offers a great variety of authentic looking reproductions in antique finishes. 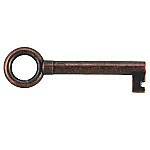 We carry a large selection of both, antique brass or antique copper. 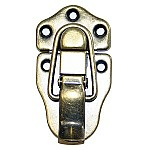 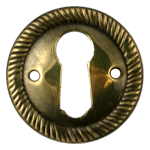 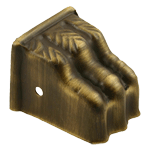 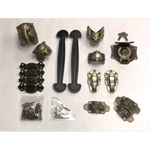 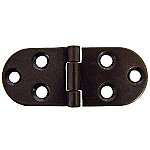 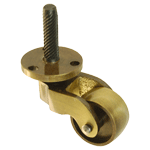 The antiqued hardware is constructed from brass, stamped brass, cast brass or steel. 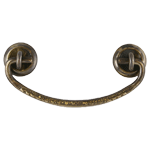 No need to use chemicals or wait for years to achieve a beautiful patina, simply order and install. 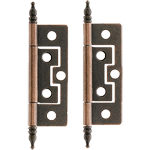 Antiqued replacement hardware can give a vintage look to any modern furniture or cabinetry.